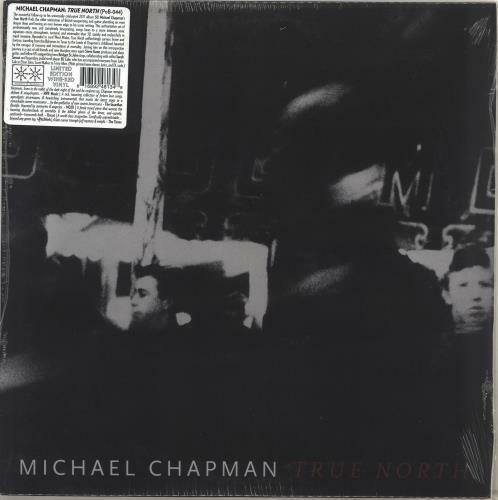 MICHAEL CHAPMAN True North (2019 UK Limited 'Indie Exclusive' Edition 11-track LP pressed on 140gram Wine Red Vinyl - This masterful follow-up to his critically acclaimed 2017 album, 'True North' finds theelder statesman of British song writing and guitar plumbing an even deeper deep and honing an ever keener edge to his iconic writing. With guest appearances from a cast of old friends and new disciples including Steve Gunn, fellow UK song writing hero Bridget St John, cellist Sarah Smout and legendary pedal steel player BJ Cole. 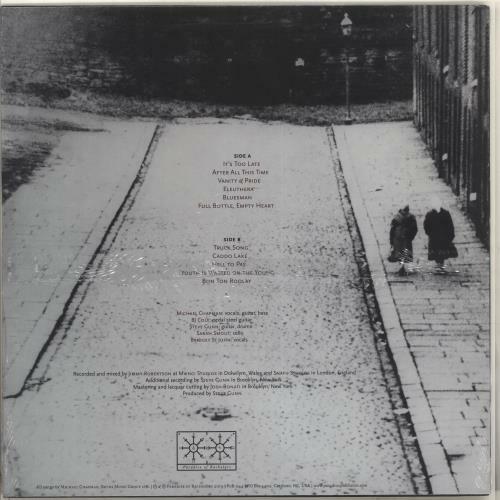 The vinyl is UNPLAYED and comes housed in the picture sleeve which remains sealed within the hype-stickered original shrinkwrap POB-044). or visit our Michael Chapman image gallery.